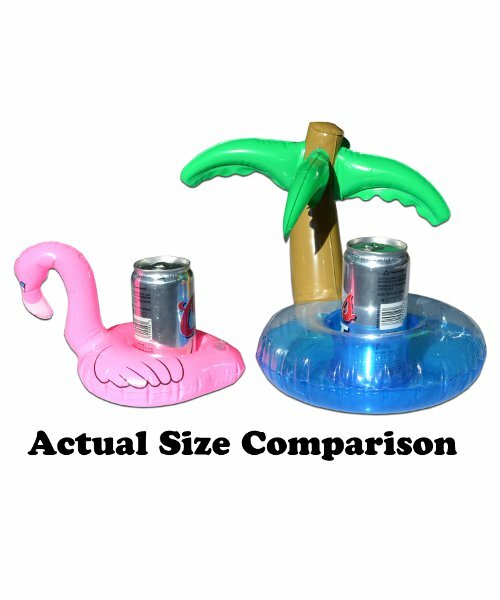 Great for pools, hot tubs, lakes, oceans and more! 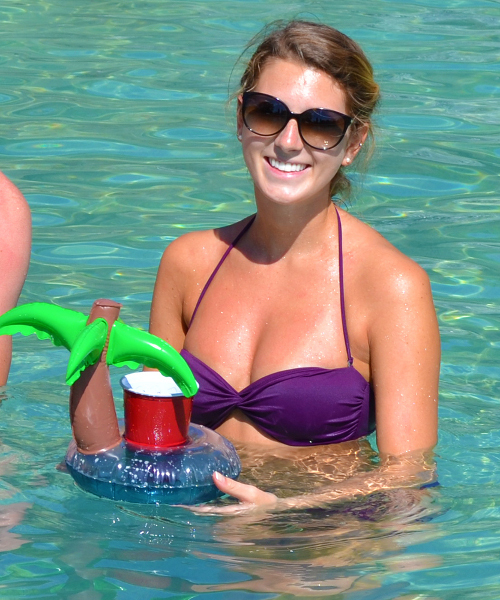 Don’t you hate not having a drink holder when you are in the water? 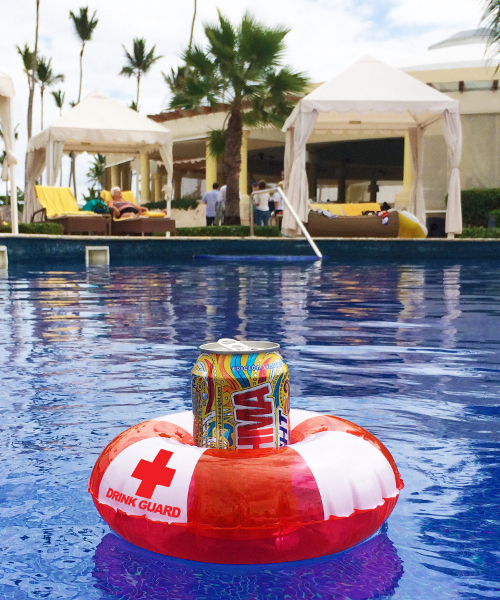 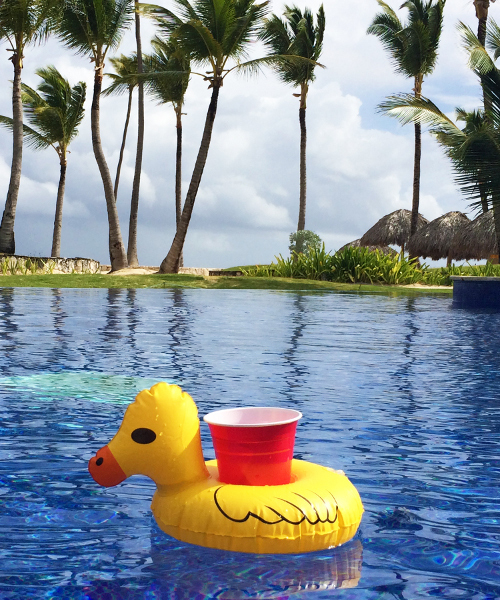 Putting your drink on the side of the pool runs the risk of getting it tipped over or kicked by someone walking by. 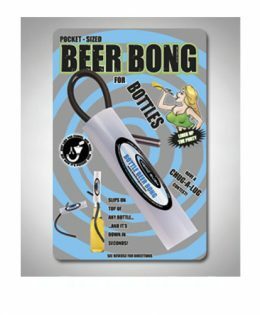 Even worse, someone could mistake it for theirs and drink it. 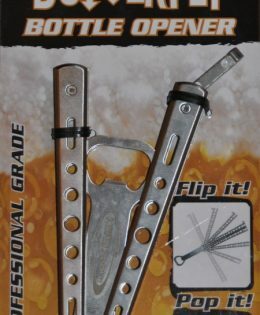 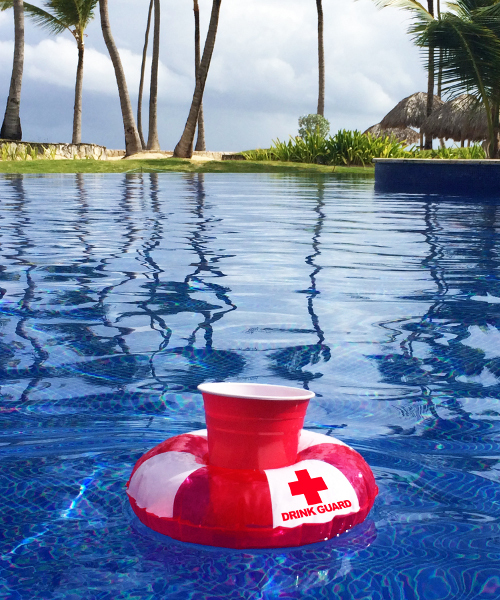 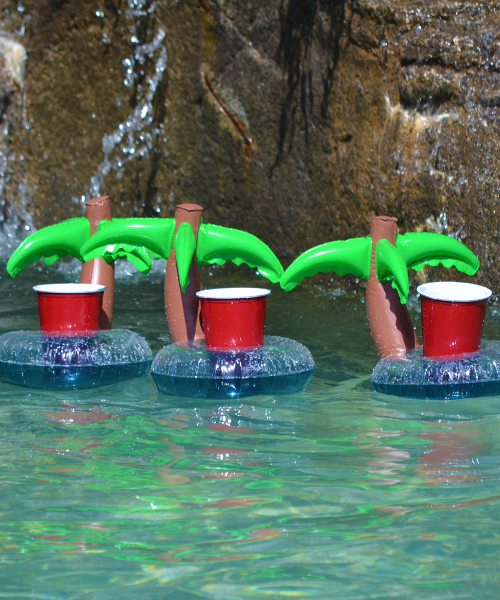 Now you can keep your drink close by while in the water and not worry about it tipping over. 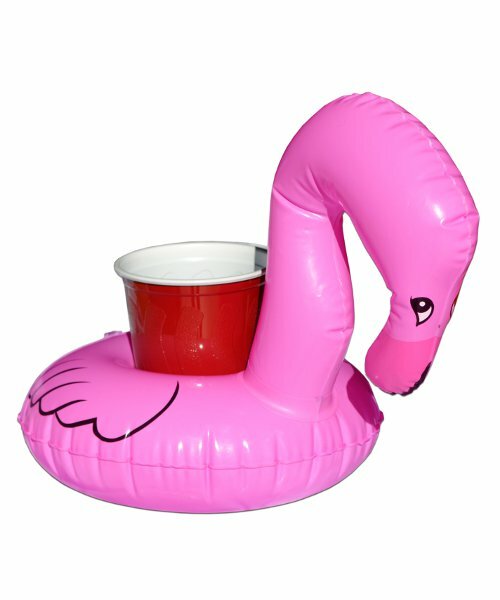 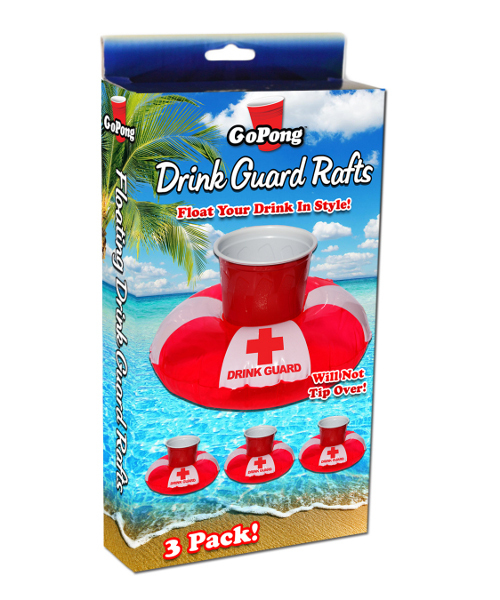 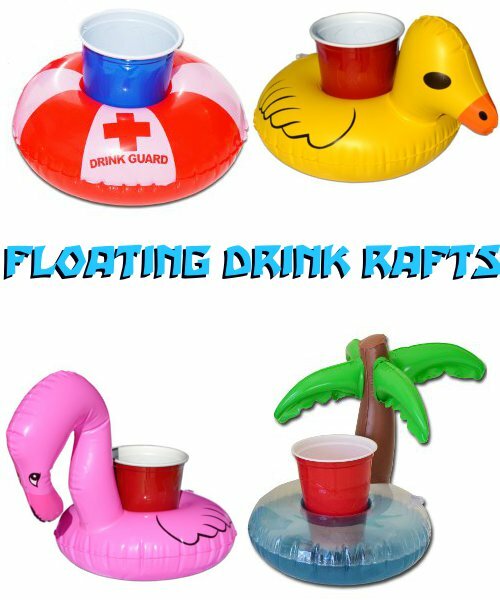 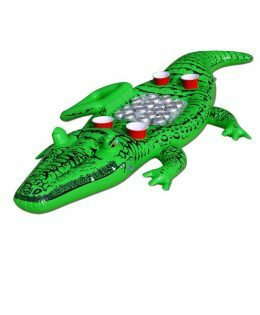 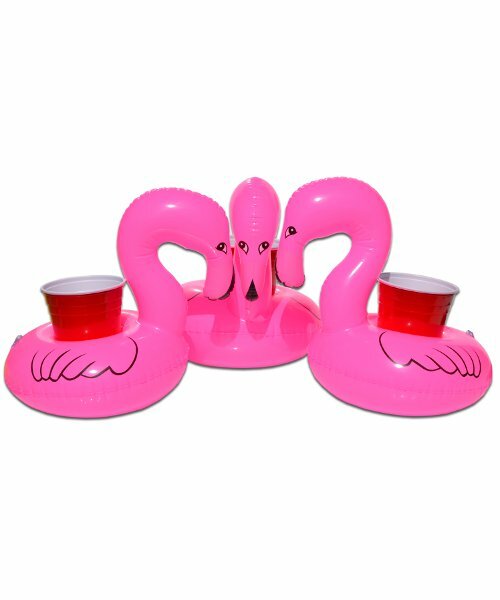 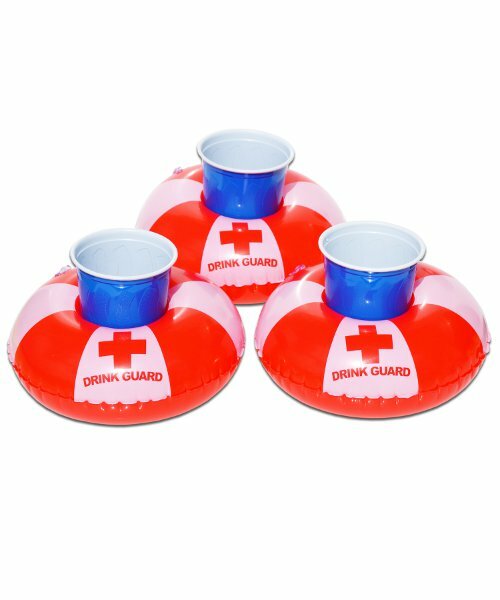 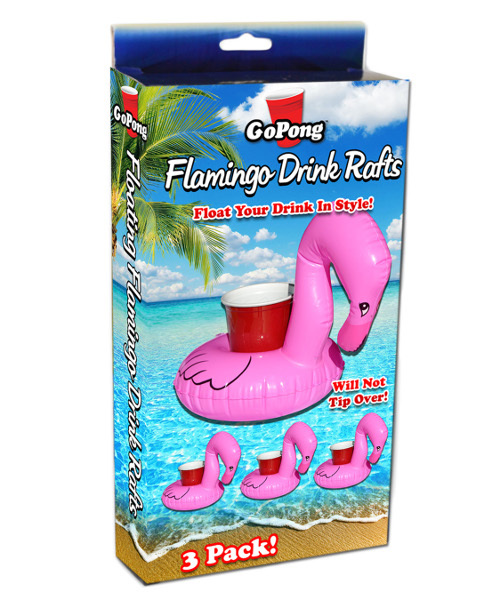 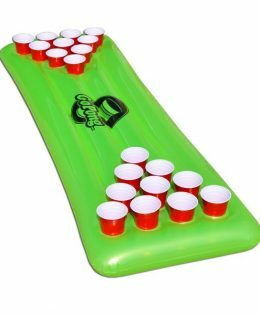 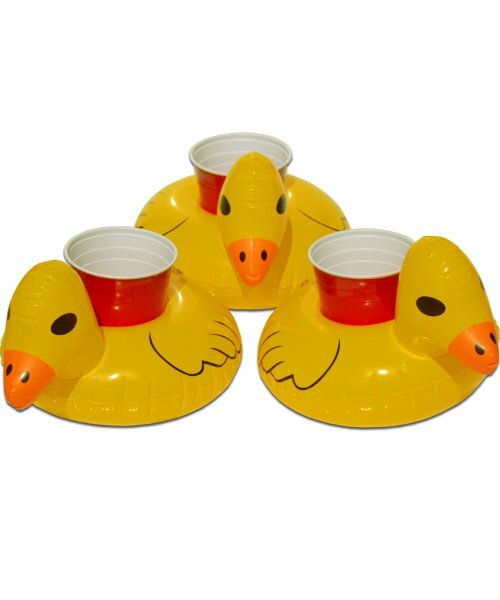 These drinks rafts not only are functional by keeping your drink afloat but also come in four fun styles. 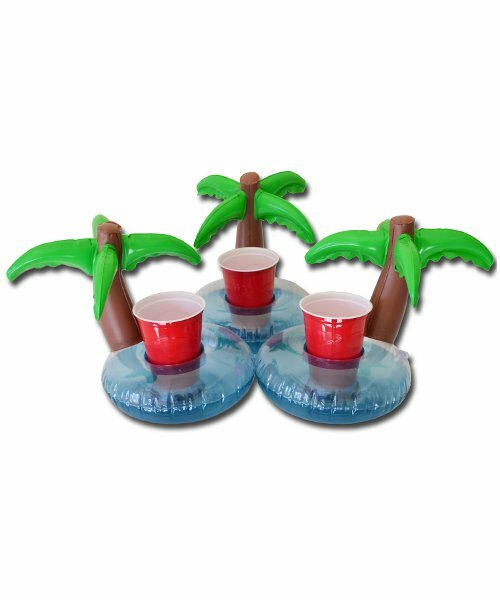 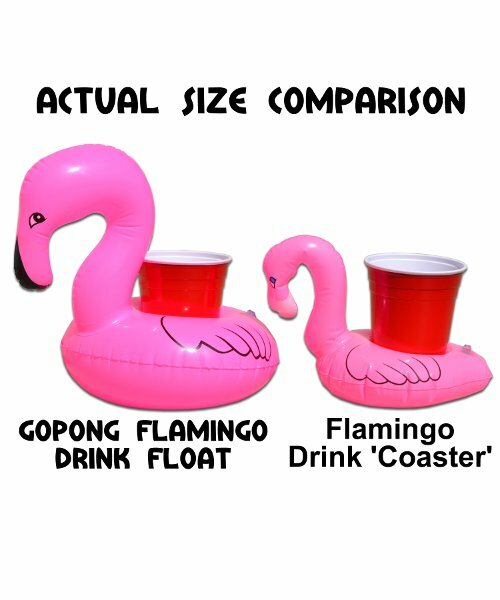 Choose from Palm Tree, Duck, Flamingo or Drink Guard. 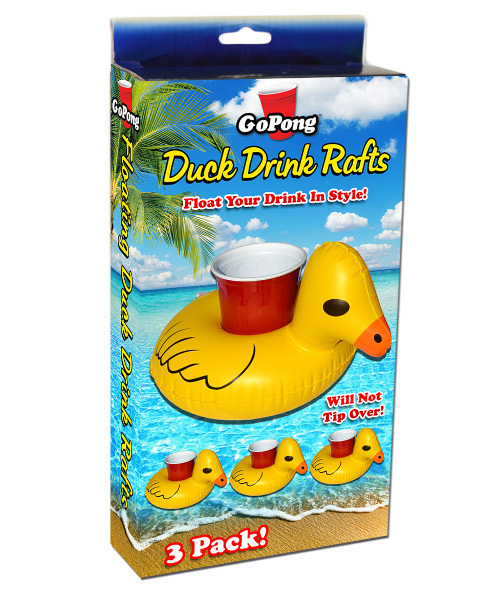 You also get three (3) floating drink holder rafts per box. 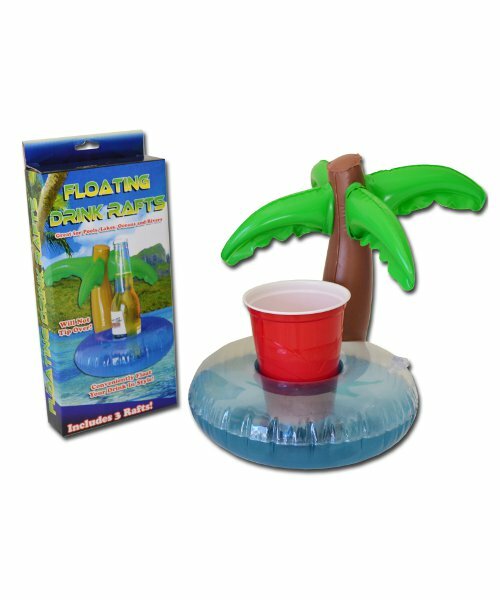 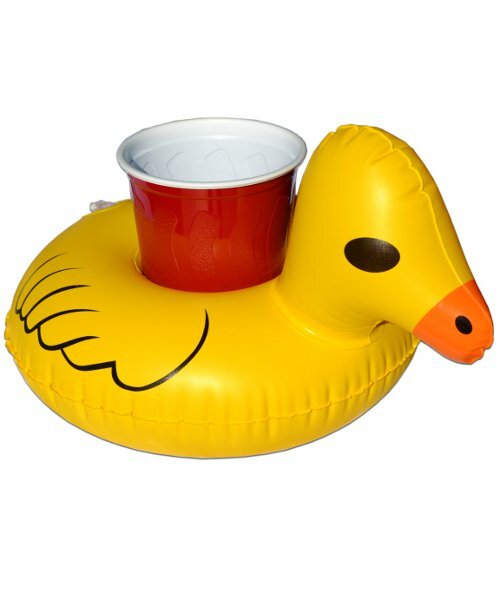 Now you can have a floating drink holder for you and two friends.